Our mission is to make your home or business more beautiful and more functional. To achieve that goal, we do almost everything involved with roofing, interior renovations, exterior renovations, and flooring (but not carpet). Up-front pricing for basic roof repairs. $150 | on a walkable slope. $75 | up to 2000 sq ft, includes pictures. $250 | includes minor repairs. 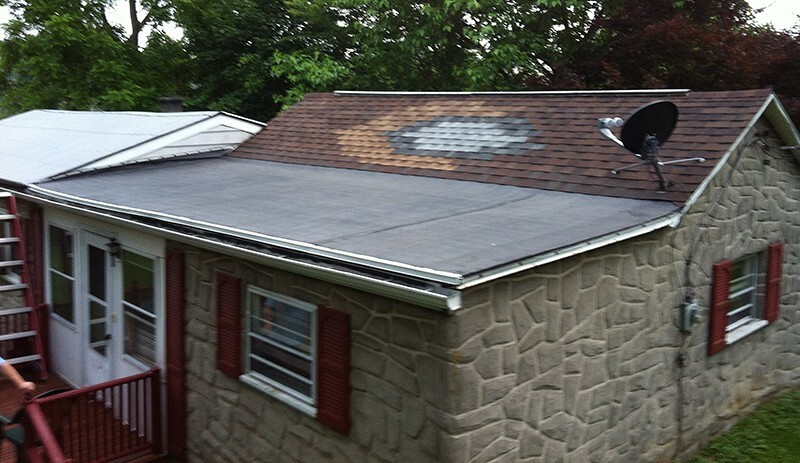 If your home or business needs roofing, repairs, or renovations, we can help.